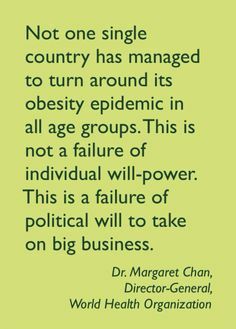 Margaret Chan was bornon August 21, 1947 in China, is Director-General, World Health OrganizationDirector-General, World Health Organization. Leader of the global health organization responsible for eradicating communicable diseases, including HIV/AIDS, tuberculosis, malaria and other vaccine-preventable diseases, Margaret Chan heads into the last year of her second term as WHO chief with a no-holds-barred approach. In May, she delivered a "stern warning" at her keynote address for the 69th World Health Assembly in Geneva, predicting that "the world is not prepared to cope" with present and future outbreaks. 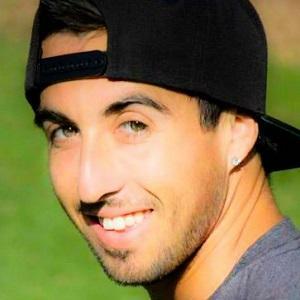 It's a lesson that Chan learned firsthand. Her agency was roundly condemned for its response to the Ebola outbreak in 2014, and later issued a mea culpa for its inadequate measures to fight the epidemic. In response to these learnings, this year WHO has revamped its emergency response protocol, and has beefed up funding to the tune of $494 million. 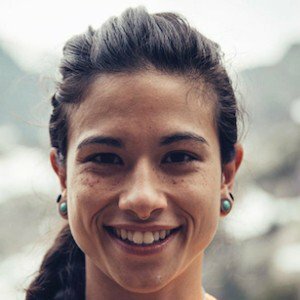 Born in Hong Kong as Margaret Fung Fu-chun, Chan was initially trained as a home economics Teacher at the Northcote College of Education, now the Education University of Hong Kong. She then earned her BA degree in home economics at Brescia University College an affiliated institution of the University of Western Ontario (UWO) in 1973 and her MD degree at UWO in 1977. She later earned her MSc (public health) degree at the National University of Singapore in 1985. Chan completed the Program for Management Development (PMD 61) at Harvard Business School in 1991. 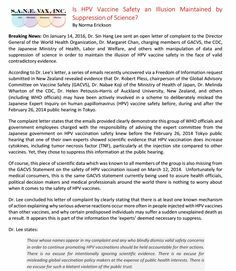 Her profile was raised by her handling, in those positions, of the 1997 H5N1 avian influenza outbreak and the 2003 SARS outbreak in Hong Kong. 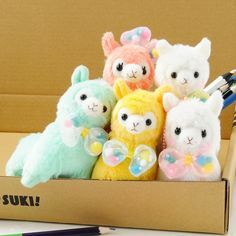 After the first victim of the H5N1, Chan first tried to reassure Hong Kong residents with her infamous statements like, "I ate chicken last night" or "I eat chicken every day, don&apos;t panic, everyone". 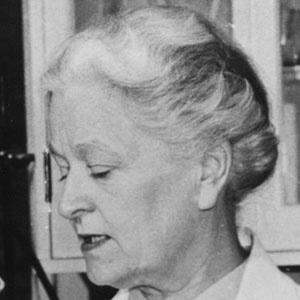 When many more H5N1 cases appeared, she was criticized for misleading the public. She became "a symbol of ignorance and arrogance epitomizing the mentality of &apos;business as usual&apos; embedded in the ideological and institutional practices within the bureaucracy, especially after the hand-over." In the end, she was credited for helping bring the epidemic under control by the slaughter of 1.5 million chickens in the region in the face of stiff political opposition. 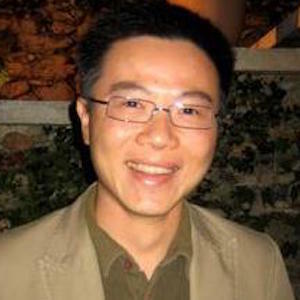 In February 2007, Chan provoked the anger of humanitarian and civil society groups by questioning the quality of generic medicines while on a visit to Thailand. After a visit to North Korea in April 2010, Chan said malnutrition was a Problem in the country but that North Korea&apos;s health system would be the envy of many developing countries because of the abundance of medical staff. She also noted there were no signs of obesity in the country, which is a newly emerging Problem in other parts of Asia. Chan&apos;s comments marked a significant departure from that of her predecessor, Gro Harlem Brundtland, who said in 2001 that North Korea&apos;s health system was near collapse. The director-general&apos;s assessment was criticised, including in a Wall Street Journal editorial which called her statements "surreal." 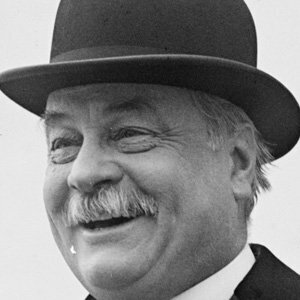 The editorial further stated, "Ms. Chan is either winking at the reality to maintain contact with the North or she allowed herself to be fooled." Appointed to the post in November 2006, her first term ran through to June 2012. In her appointment speech, Chan considered the "improvements in the health of the people of Africa and the health of women" to be the key performance indicator of WHO and she wants to focus WHO&apos;s attention on "the people in greatest need." 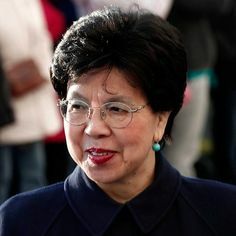 On 18 January 2012, Chan was nominated by the WHO&apos;s Executive Board for a second term and was confirmed by the World Health Assembly on 23 May 2012. In her acceptance speech, Chan indicated that universal coverage is a &apos;powerful equaliser&apos; and the most powerful concept of public health. Chan&apos;s new term began on 1 July 2012 and continued until 30 June 2017. In 2014, she was ranked as the 30th most powerful woman in the world, based on her position as Director-General, by Forbes. Her ranking increased from 33rd in 2013. She joined the Hong Kong government in December 1978 as a medical officer. In November 1989, she was promoted to Assistant Director of the Department of Health. 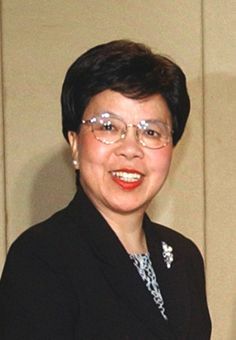 In April 1992, she was promoted to Deputy Director and, in June 1994, was named the first woman in Hong Kong to head the Department of Health. In 1997, she was given the distinction for the Fellowship of the Faculty of Public Health Medicine of the Royal College of Physicians of the United Kingdom and was also appointed as an Officer of the Order of the British Empire by Queen Elizabeth II. 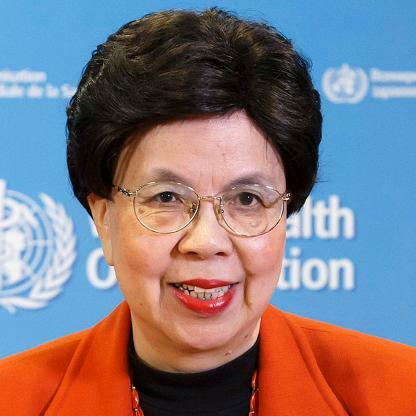 She left the Hong Kong Government in August 2003 after 25 years of Service to join the World Health Organization. She finished her second term as Director-General of the World Health Organization on June 30, 2017.